The fate of the federal government’s electronic logging device (ELD) mandate awaits a ruling by a three-judge panel of the Seventh Circuit Court of Appeals, which heard oral arguments from both sides in Chicago. The ELD ruling challenge was heard Sept. 13. Legal experts say the court’s ruling won’t be issued until early next year. 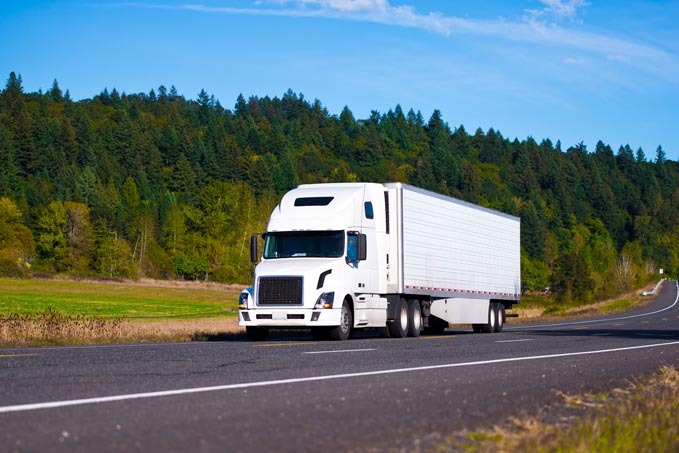 The Owner-Operator Independent Drivers Association (OOIDA) filed a complaint in an effort to get the ruling overturned, arguing that it violates truck drivers’ privacy rights and protections against illegal searches and seizures. In his oral arguments before the court Sept. 13, OOIDA attorney Paul Cullen Sr. said the mandate violates drivers’ 4th Amendment rights against unreasonable searches and seizures. Opponents of the government’s rule have succeeded in the past, arguing that the Federal Motor Carrier Safety Administration hadn’t adequately addressed the use of ELDs to harass drivers. OOIDA representatives and industry leaders had mixed emotions about the prospects of a favorable ruling. “The court has vacated the rule before so we are confident they will do so again,” OOIDA spokesperson Norita Taylor said. However, others weren’t as optimistic. American Trucking Associations Deputy General Rich Pianka stated in an email that “the three-judge panel showed little sympathy for OOIDA’s arguments in favor of overturning FMCSA’s rule requiring electronic logging devices. The panel “appeared similarly unconvinced by OOIDA’s claim that ELDs will result in no compliance improvements whatsoever,” Pianka said. Tim Wiseman – with the Indianapolis-based transportation law firm of Scopelitis, Garvin, Light, Hanson & Feary – provided a bleaker forecast of OOIDA prevailing. “The [three-judge] panel was very suspect of the arguments that OOIDA was making and seemed to be much more in favor of the attorneys of the agency,” Wiseman said. The trucking industry is mixed in its support of the mandate. The ATA and the Truckload Carriers Association favor the mandate with TCA Director of Safety and Policy David Heller saying, “TCA is anxiously waiting and hoping” the judges “uphold the final rule in favor of the agency … and we can clear up one [regulatory] log jam,” according to news sources. Wiseman said he expects a ruling on the mandate by “January, maybe at the earliest.” OOIDA representatives have indicated they’d like to see a decision by the end of the year. The mandate applies to both owner operators and fleet employee drivers. Those who ship with ABCO and other transportation companies will have to ensure their trucks comply with the mandate’s requirements. Are you finding the right trucking company to take care of your shipping needs? Contact us today.